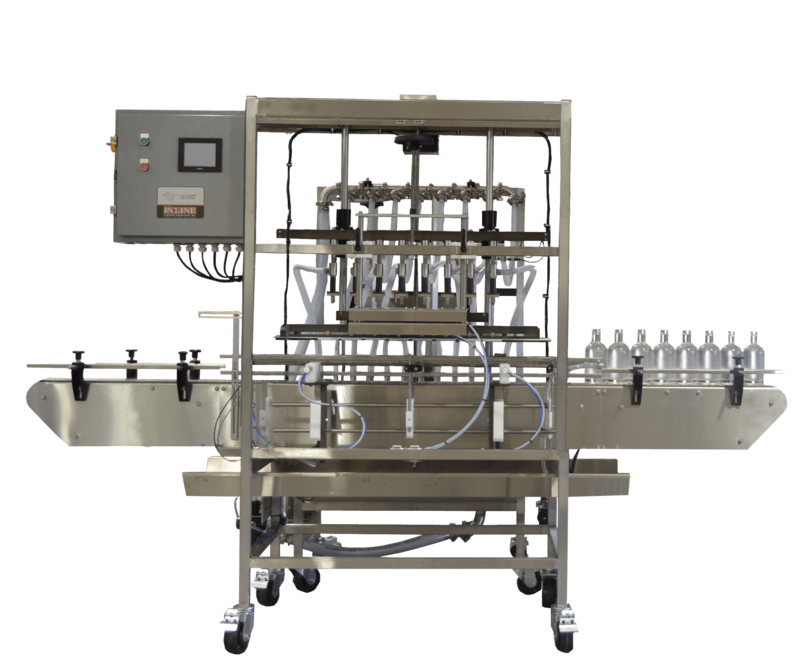 Pressure Overflow Filler | InLine Packaging Systems, Inc.
An 8′ centralized stainless steel main conveyor is included with variable speed control and super-clean conveyor ends for easy transitions. When precision and quality matter, choose In-Line! We put the thought and consideration into the processes you need, so you can feel confident that when you choose our machines, you make the right choice for your business. For over 20 years, we have been assembling and designing machines. We enjoy taking on efficiency and process issues and creating systems that run seamlessly. 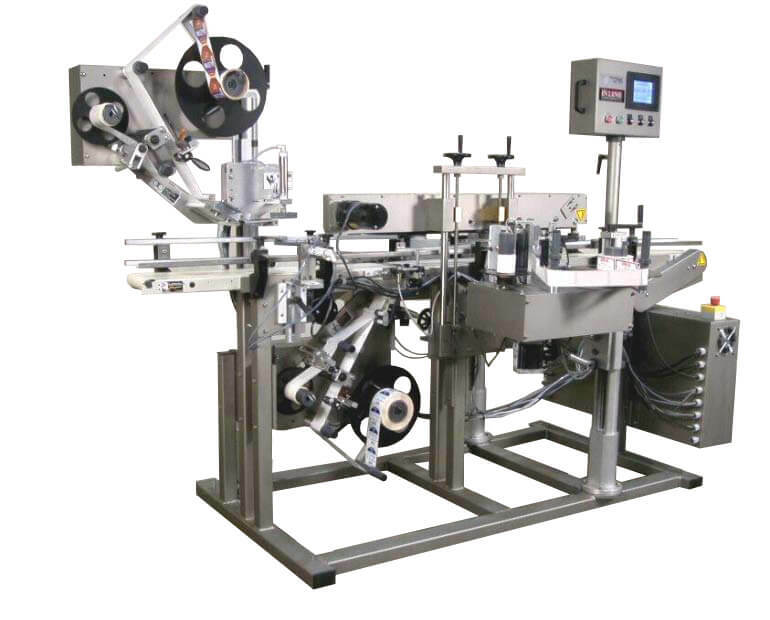 Our labeling, filling, bottling, and packaging solutions will meet your needs. Give us a call today and we will get you set up with a custom solution for your business!